The way these are made make it hard to miss. My 9yr old daughter and 12yr old son had no problem sticking them in our target ring at 15-20ft out. If you want a challenge I'd look at BK other sets. If you have kids, these are amazing to watch them learn with. 2 thumbs up!! Pretty sharp out of box. Good and heavy, easy to throw, and they have more than one use! 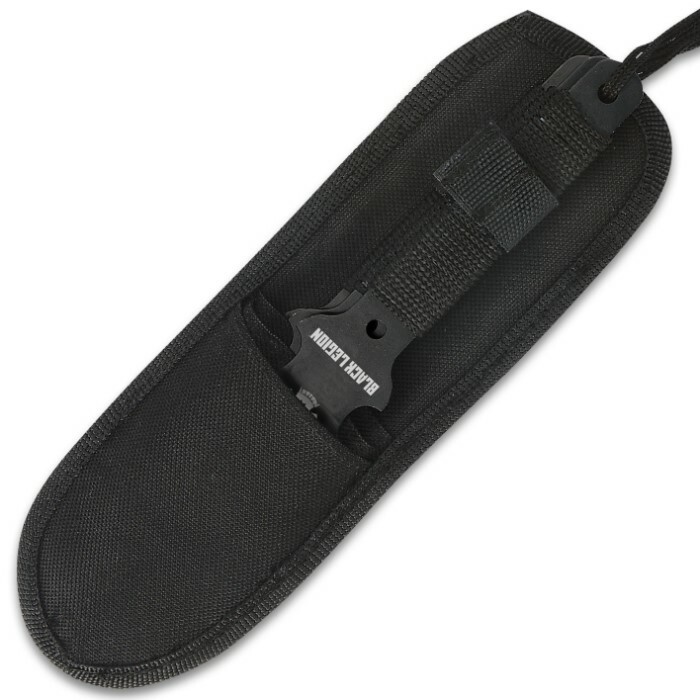 These throwing knives are super sharp, heavier than other throwers I've had, wicked design and throw great. I would buy more of these and other black legion products. I got these as part of a buy one get one free. 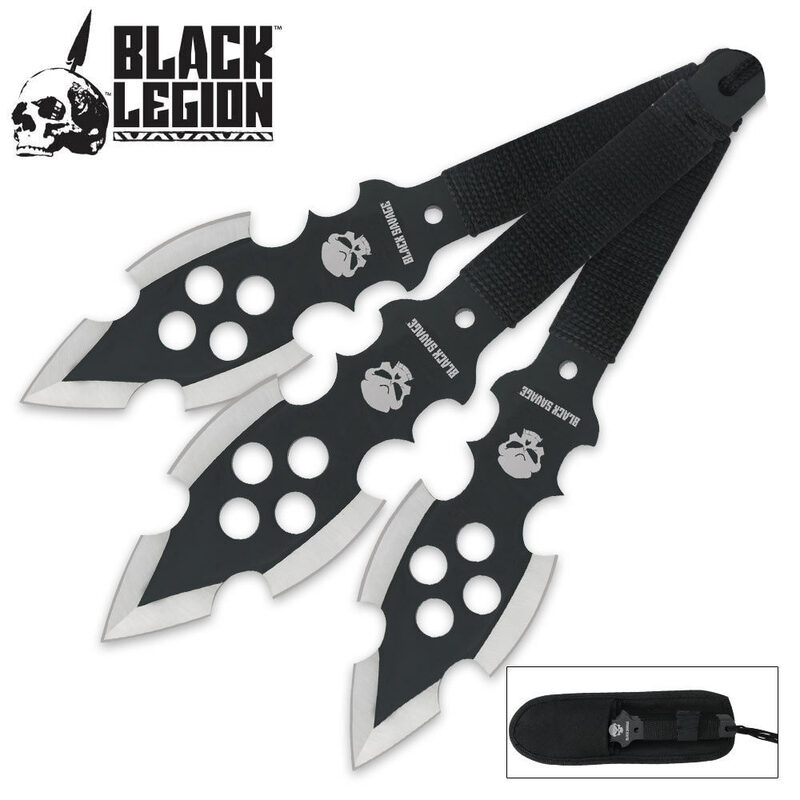 I really like these compared to the small kunai knives. These are a good length and a very good weight. Every time I throw these I can stick them first try. Is this saposta be a deal or something ??? Please check the price??? what a deal !!! Was 15.99 now 16.99. Wait a minute. Now I didn't get far scoolin in math n sich but I know a deal when i see one !